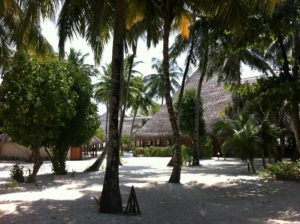 VOI Alimathà resort is located in Alimatha island in Vaavu Atoll. The island sits on the eastern edge of Maldives, 3°35’39.1″ North of the equator and 73°29’55.5″ East. The transfer to Alimathà takes 20 minutes by seaplane or about 90 minutes by speedboat from Ibrahim Nasir International airport. 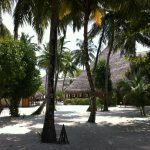 Alimathà is the perfect Maldives resort to experience world class diving for both beginners and professionals. 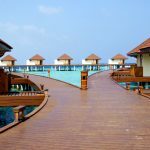 The island’s house reef is the southern edge of Miyaru Kandu, (Miyaru Kandu in Dhivehi – the Maldivian language – means shark sea) one of the most famous channel dives in the whole world. This exceptionally beautiful dive site has also been included in the Maldives government sanctioned list of protected dive sites. There are several aquarium like snorkelling sites, and shallow waters for swimming and playing with the kids, with soft white sandy beaches on the island. 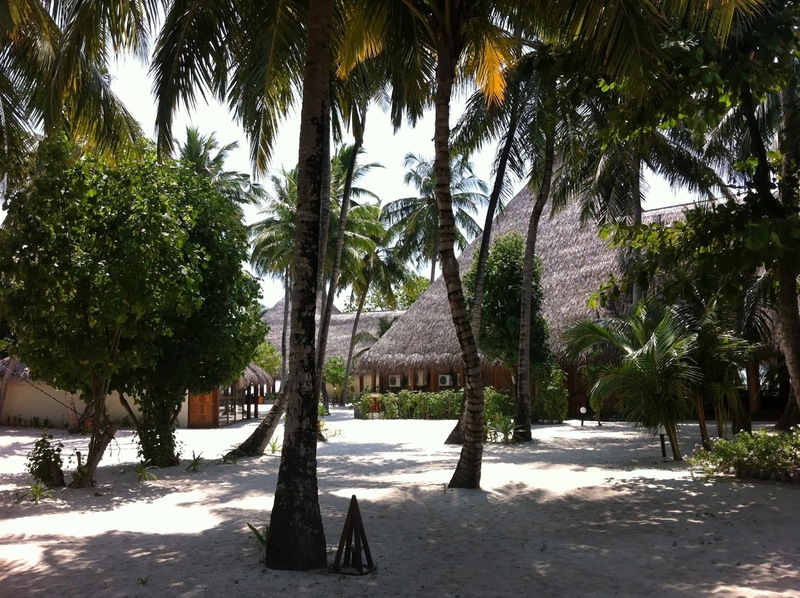 The resorts comes with an Ayurvedic massage centre, a water sports centre with windsurfing, canoeing and cat sailing, bar, main restaurant and specialty one. 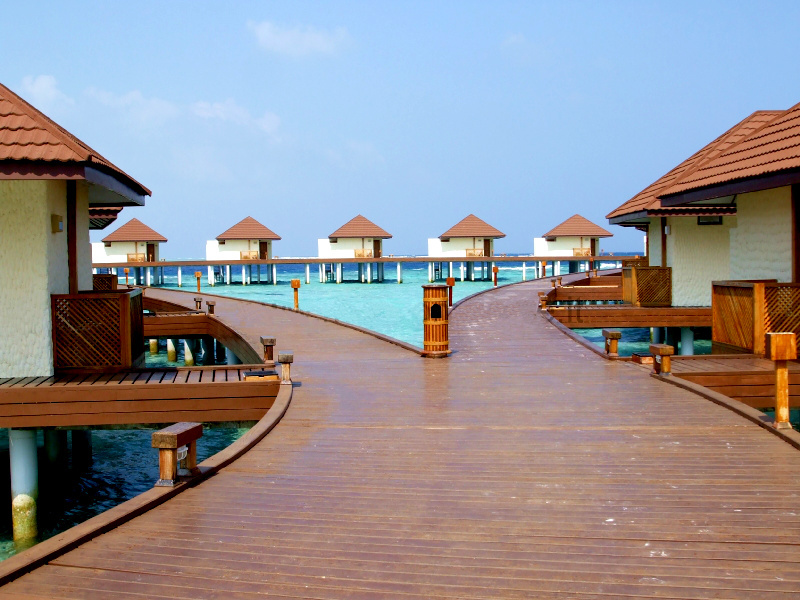 Beach bungalows & over water bungalows accommodate guests. Alimathà does not have TVs or telephones in the guest rooms by choice.